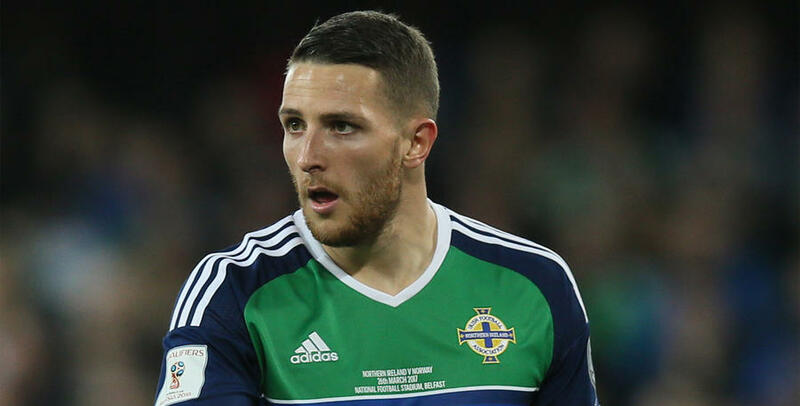 CONOR Washington’s Northern Ireland will face Switzerland in the FIFA 2018 World Cup play-offs. 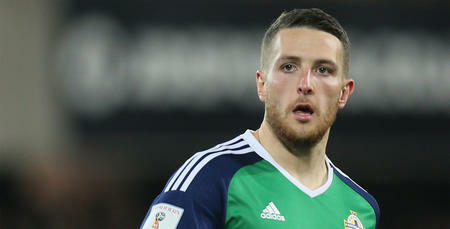 Following today’s draw at FIFA’s HQ in Zurich, Washington’s side has been paired against the Swiss after they finished second in their qualification group. 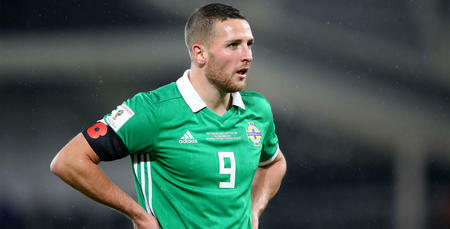 The first leg of the play-offs will take place at Windsor Park in Belfast before the Irish travel to Switzerland for the return fixture. The winners over the two legs will qualify for the finals in Russia next summer. Both matches are due to take place during the next international break in November following the R’s match against Nottingham Forest.